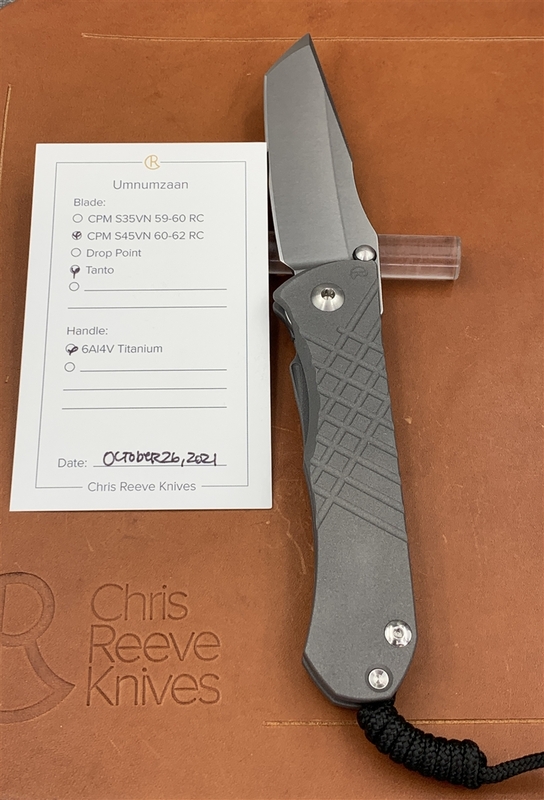 Umnumzaan means "The Boss" in Zulu and in every sense of the definition, it's a knife deserving of respect. 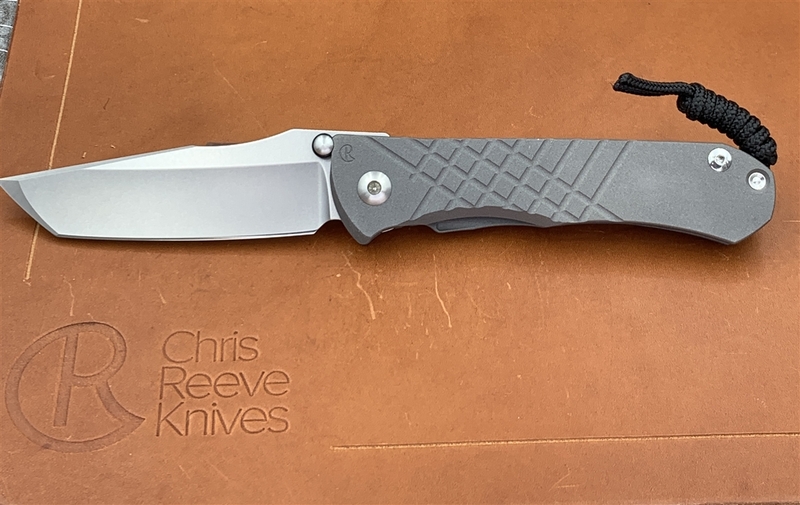 It features modifications to the Reeve Integral Lock, more blade strength, pivot and lock tolerances as well as overall ergonomics. 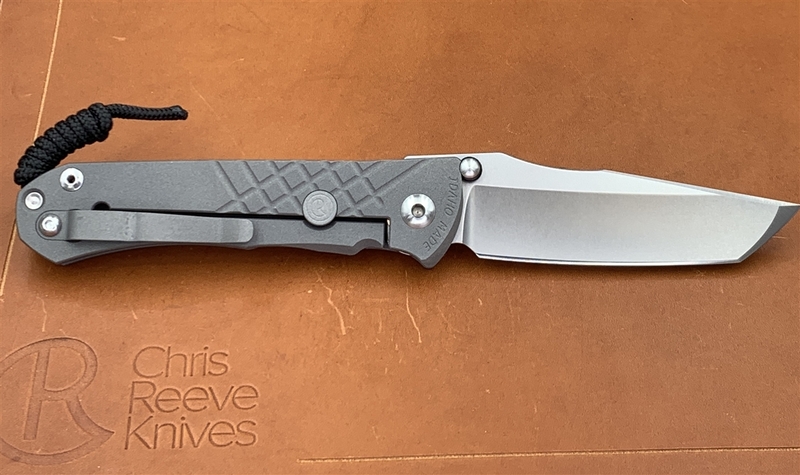 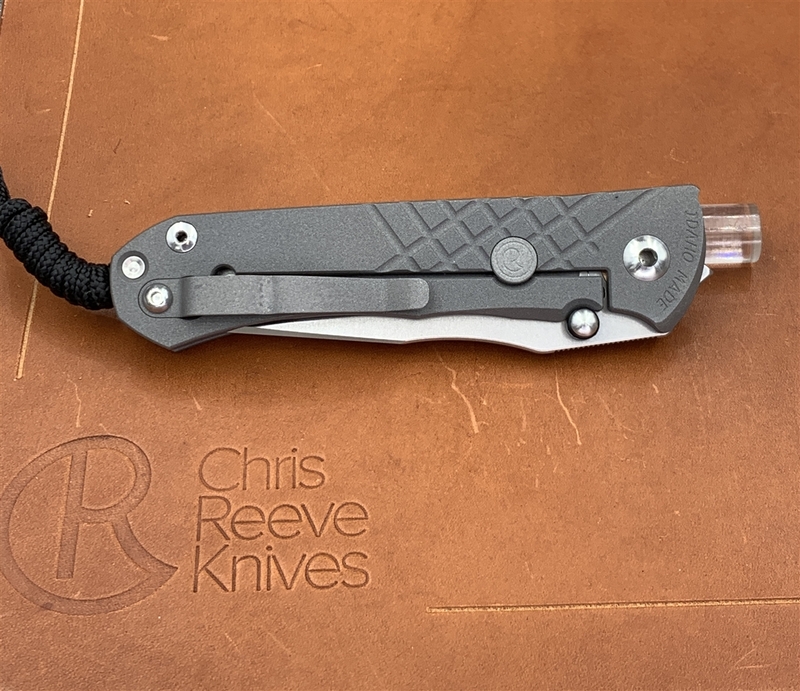 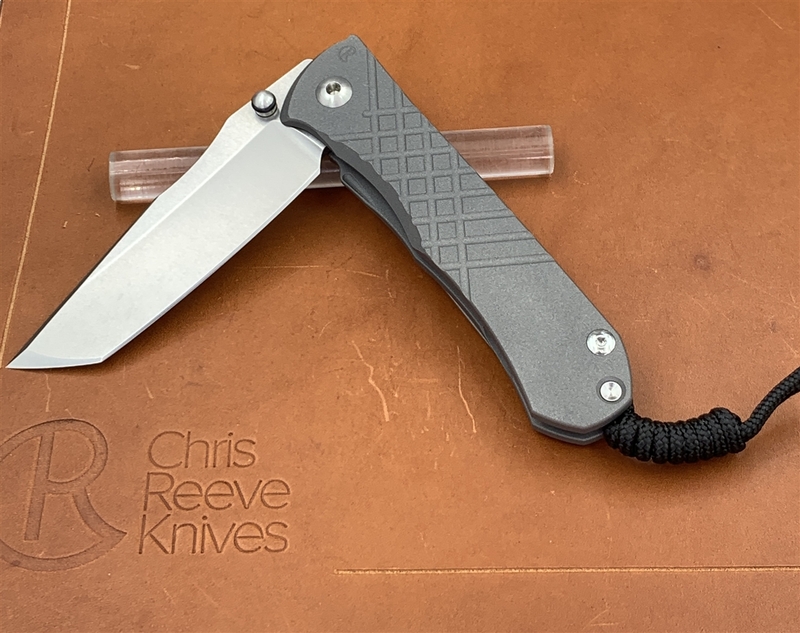 The CPM S35VN hollow-ground blade is heat treated to 59-60 RC to maintain flexibility and edge retention and features a glass-breaker while closed. 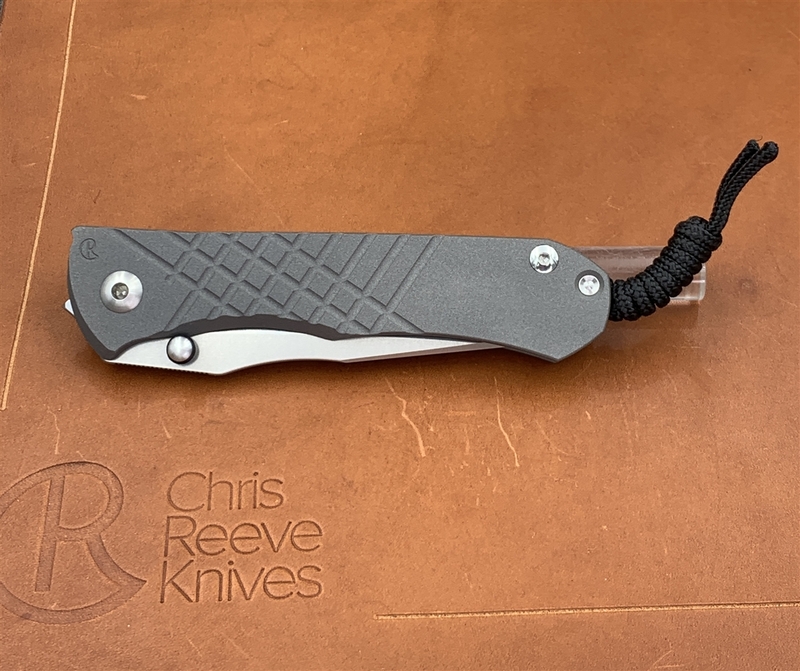 This bold, innovative folding knife is one to be reckoned with for its inventive design features and ability to get the job done. 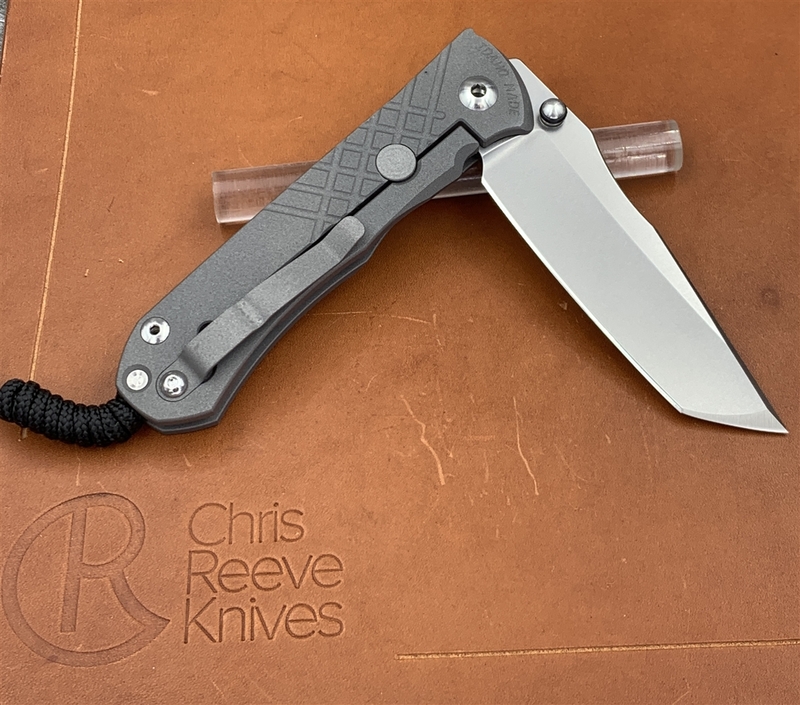 Who said fixed blade strength can't fit in your pocket?